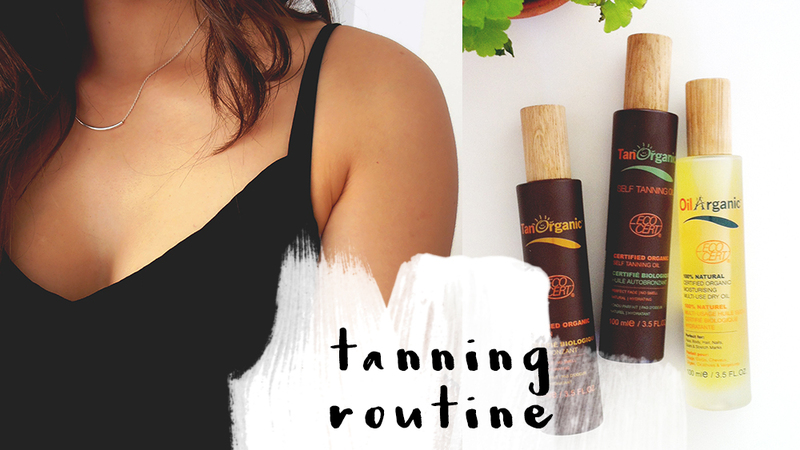 I was recently contacted by Tan Organic who offered to send me some of their products and I thought this would be the perfect time to share my tanning routine with you! As I mention in the video I usually only fake tan once every couple of weeks (more often in summer) because I really don't mind being pale, but sometimes it's nice to be a little more bronzed! I'm really enjoying the Tan Organic line and would definitely recommend trying out these products if you're looking for some new tanning products and if you're interested in natural/organic skin care. If you would like some more information on Tan Organic you can check out their website - or if you would like to purchase some of their products you can find all the stockist information here! I hope you enjoy the video!  Have you tried any Tan Organic products? Let me know in the comments!